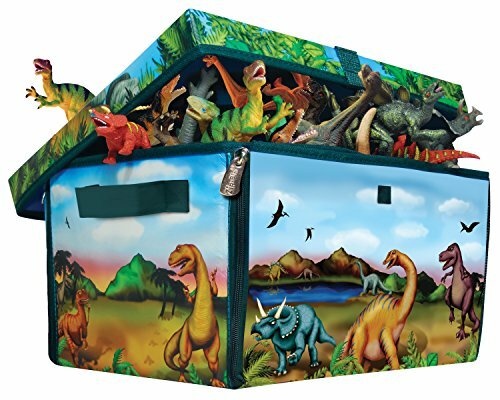 Note: this post, Dinosaur Preschool Crafts – Catch The Dinosaur Sensory Jar Game, is sponsored by Amazon Prime’s exclusive show Dino Dana. My daughter loves anything related to science and nature. She is always sharing random facts about animals and the environment. So when I showed her a screener episode of Amazon’s brand new show, Dino Dana, she was hooked. We watched four episodes in one sitting and she asked to watch them again when we were done. Dino Dana is an exclusive new Amazon Original Kids series that debuts on Amazon Prime video in the US and the UK on May 26th. The show is a fun combination of live action and CGI and is a follow-up to the Emmy Award-winning Dino Dan: Trek’s Adventures. The show is aimed at preschoolers by my third grader enjoyed it immensely. Dana is a 9-year old girl who loves dinosaurs. Her life changes forever when she’s given a Dino Field Guide, which not only teaches her new things about dinosaurs, but gives her the power to imagine dinosaurs into real life. I loved how the show encouraged imagination from Dana’s handmade dinosaur preschool crafts, to the converting dinosaur backpack her dad made her. 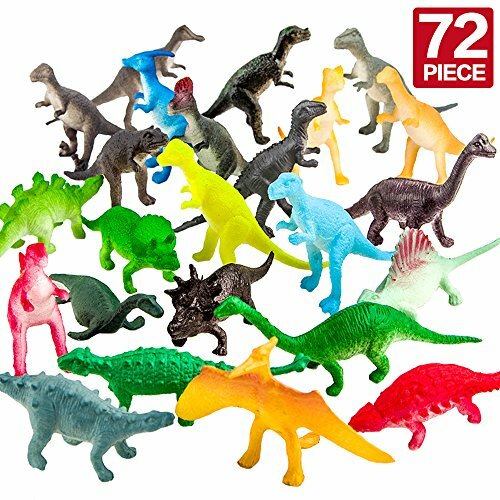 And of course, the dinosaurs. I thought the graphics were really cool and I like the lessons the show teaches beyond the dinosaur theme. They touch on blended families, treating other people’s belongings with respect, and other life-lessons, just in the first few episodes. Watch the trailer here: Dino Dana Trailer. 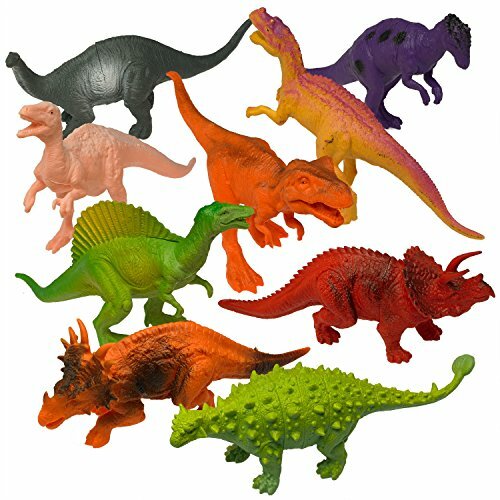 There are so many cool things to learn about dinosaurs, and so many ways to enjoy creative play and crafts and activities that are dinosaur themed. My daughter and I came up with at least 12 ideas inspired by Amazon’s new Dino Dana show but she kept going back to the idea of the dinosaur egg. She was fascinated by it! She also wanted it to be something you could “play with” not just make and hang up on the wall, so I suggested a jar craft like this galaxy jar. They are great because they are portable and fun to make. Plus you can continue to use them after you make them. You will want a jar big enough for the egg and the dinosaur to move and flip around in as it is turned. Fill the jar about halfway with clear glue. Fill the rest of the jar with water, as high as possible, and mix. Let sit until all of the bubbles rise to the top. Add the egg and the dinosaur to the jar. Glue the lid onto the jar and enjoy. We experimented with corn syrup, dish soap and a number of different ratios of glue and water. The dish soap wasn’t bad but it bubbles as you twist the jar. The corn syrup just didn’t seem to work at all, it was too thick, and even when thinned out, the items didn’t react well. The 50/50 water to clear glue ratio was the hands down winner. We used two 5 ounce jars of clear glue in the jar we had. Twist and turn the jar until the dinosaur lands in the egg. Sometimes the dinosaur cooperates, and you can get it into the egg easily. Sometimes it doesn’t. But it’s fun to try! I admit that even I got caught up in the fun trying to get the dinosaur in the egg. I couldn’t put it down until I got it. Watch my daughter during one of the times when the dinosaur just would not cooperate in the video below. But she wasn’t giving up! Don’t forget to catch Dino Dana on Amazon Prime starting on May 26th! 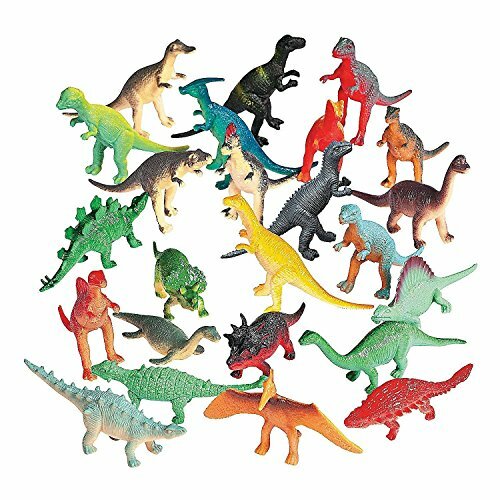 To print the Dinosaur Preschool Crafts – DIY Catch the Dinosaur Sensory Jar Game Instructions, click the image below. And pin the image below on Pinterest for later!